Ultra-Compact. The Micro Cinema Camera is just slightly larger and heavier than the popular GoPro action cameras, making it perfect for tight spaces and POV sequences. 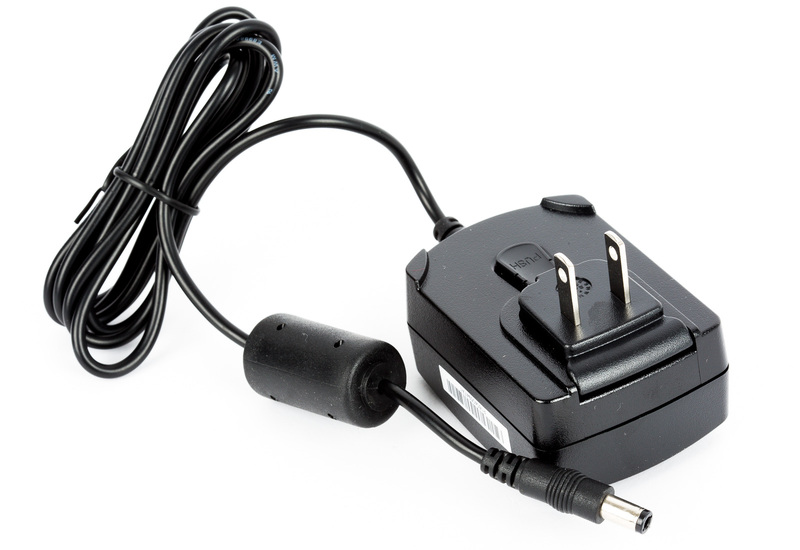 Super 16mm Sensor. The BMMCC utilizes the same sensor size as the Blackmagic Pocket Cinema Camera, so it supports 1080p video and 13 stops of dynamic range. CinemaDNG RAW and ProRes. The BMMCC records a choice of high quality ProRes 422 (HQ) up to 60p and lossless compressed CinemaDNG RAW files up to 30p. Blackmagic Design’s free DaVinci Resolve Lite software allows you to color-correct the CinemaDNG RAW files and export them at their full 1,920 × 1,080 resolution. Active Micro 4/3 Lens Mount. 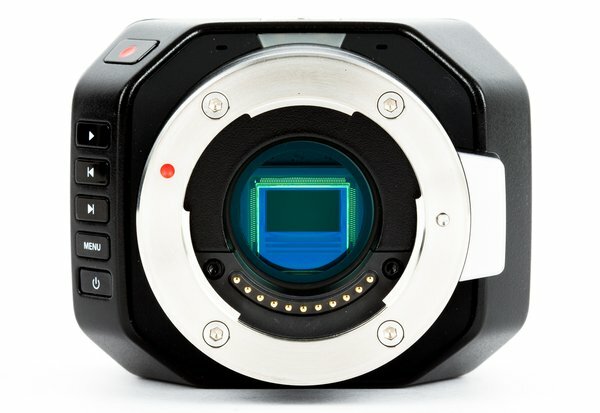 The BMMCC’s active Micro 4/3 lens mount enables electronic aperture control and the ability to manually focus using a variety of Micro 4/3 lenses (a list of supported lenses isn’t currently available). 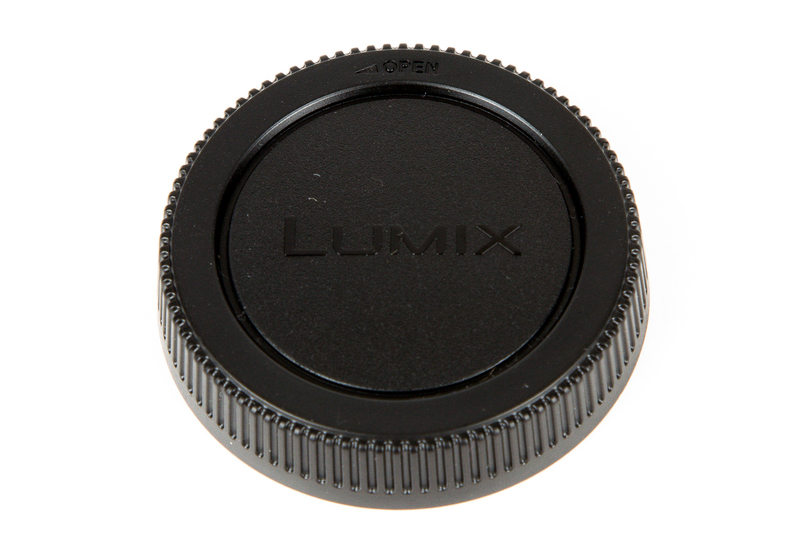 You can also use an MFT adapter to expand your selection of available lenses. The Crop Factor. With the same sensor as the BMPCCcomes the same x3.02 crop factor. Keep this in mind when planning your shoot, as there are very few wide-angle lens options for this camera, and using third-party adapters may affect infinity focus. Just a Camera Head. While it offers lots of great features, you’ll need to rent several accessories to shoot in a traditional way. There’s no screen on this camera, so at the very least you’ll need an HDMI monitor to adjust camera settings. 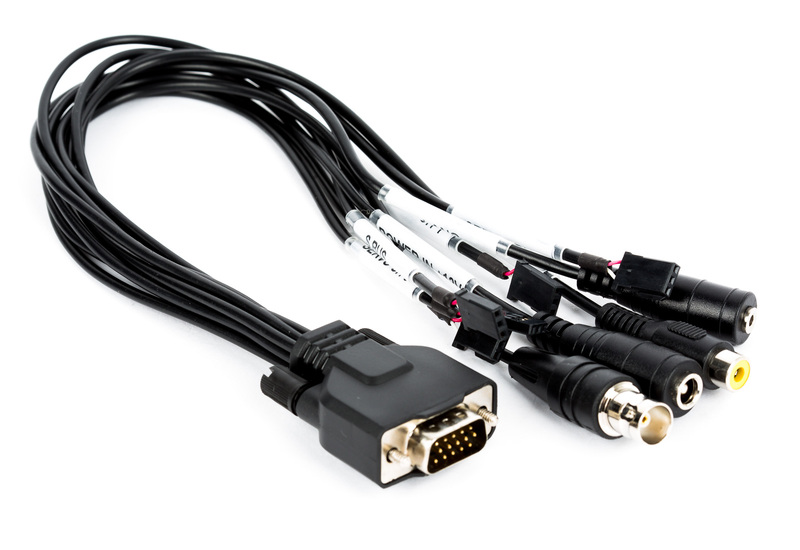 There are multiple 1/4"-20 mounting points for building it out, and the included breakout cable provides LANC control, power, genlock, and composite video output. 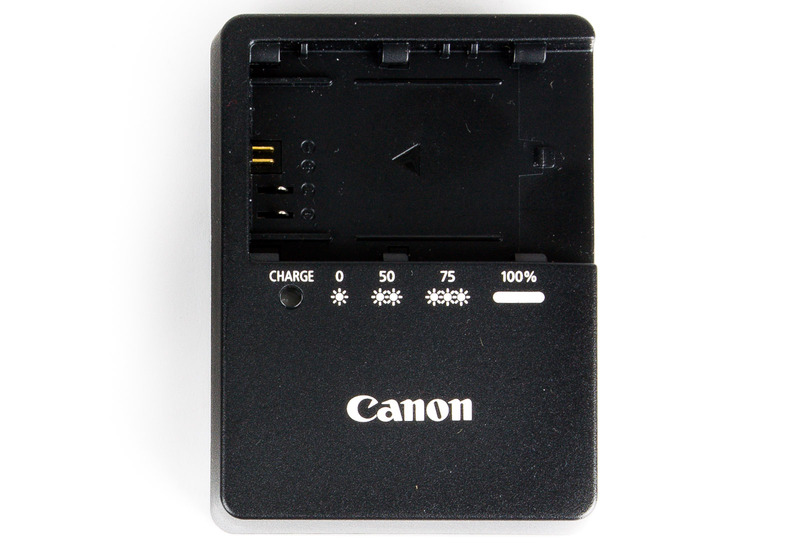 The camera is powered via an included Canon LP-E6 battery for roughly 1.5 hours of runtime. 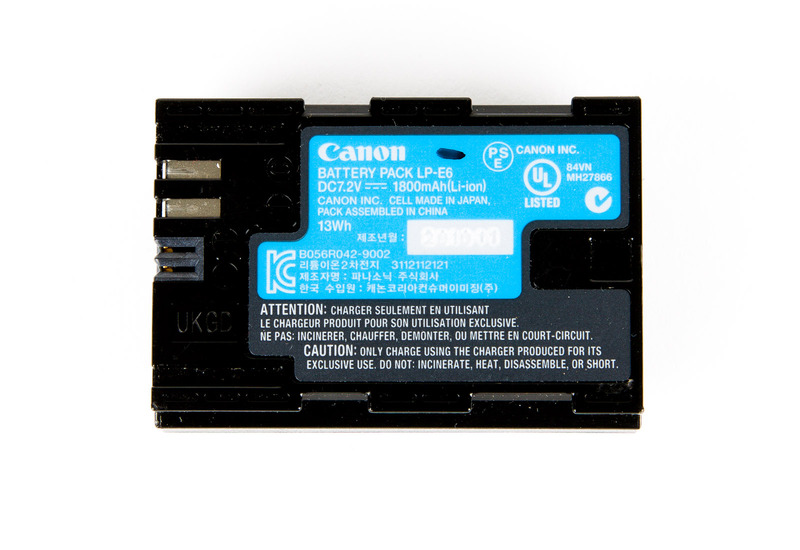 Please Note: The BMMCC records to widely available SDXCmemory cards; however, high memory-card speed is crucial for shooting in RAW. We strongly recommend the UHS-I Sandisk Extreme Pro SD memory cards. 1/4"-20 UNC thread mounting point on top of camera. and (3) 1/4"-20 UNC thread tripod mount.